I am currently mapping services for women across Wales on behalf of Welsh Government and Women’s Equality Network and am fascinated and proud of the sheer number of groups I’ve found. With so many horrific examples of gender inequality including The Girl Effect it’s natural i’ve considered my own position – I’m definitely privileged compared to others around the world. However, I’m currently seeking gainful employment (get in touch!) and reports show that as a female graduate I should expect to earn thousands less than my male counterparts. Awesome. Makes all the hard work seem worth it. Plus once I’ve got that job I’m much more likely to experience sexual harassment, less promotion and will have to navigate the minefield of ‘wanting it all’. Also, my ‘minority ethnic’ status means I am more likely to be ‘Powerless, Poor and Passed over‘. Not exactly life affirming, so forgive me if I don’t rush out and purchase that particular motivational poster. It’s widely agreed that when women are empowered through opportunities the impact is positive for the women specifically as well as their communities so its fantastic that there are so many advocate organisations – But do these organisations know who they are, and what they could be achieving? During my research I have spoken to so many organisations that I know are ethical and empower women so would benefit from being part of the WEN Network, yet it’s almost as if they aren’t sure they should be there as they are not specifically named “FIGHTING 24/7 FOR WOMEN’S EQUALITY”. This is a conversation that is mirrored when I speak to individuals and the question of feminism arises. Out of interest, do you know how you would answer if someone asked you ‘Are you a feminist?’ Perhaps you would answer with a loud and unequivocal YES! (And maybe a fist pump!) Often there would be a hesitation, followed by “but I’m not female” or “but I’m not a man hater!” It’s interesting that people who hate inequality and misogyny are reluctant to use the dreaded F-word (Feminism!!). Some people don’t acknowledge or even recognise themselves as racist but their actions betray them. They don’t need to self-certify or wear a badge – although that would be really handy! 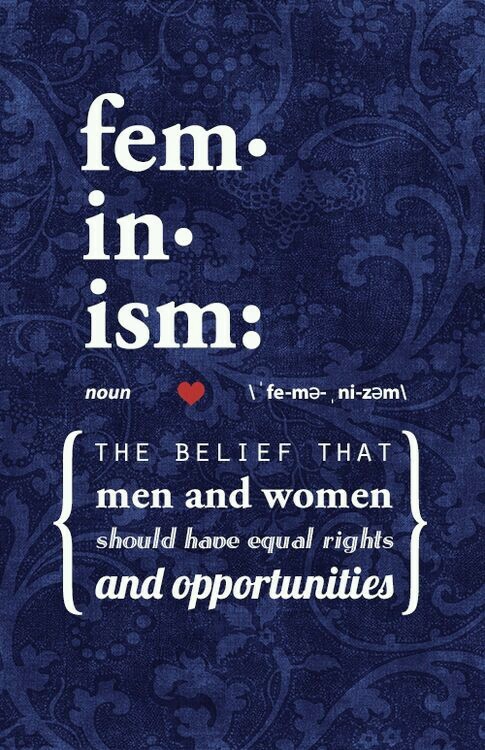 If you think that gender inequality is wrong, then feel free to go ahead and call yourself a feminist. Or don’t, if you don’t want to. Just be on the right side of history when taking part in the conversation.